Total: 675 & 118 x Close Support. Close Support Version: 18 x 3-inch (HE) & 36 x Smoke Rounds. Total: 1.613 & 283 x Close Support. Notes The Matilda Mk. II has the accolade as the only British tank to be kept in service right through the whole of WW2. A slow moving Infantry tank armed with a 2 pdr gun and very thick armour the Matilda first saw action in France and later in the western desert, it was impervious to most tank and anti-tank guns and the Germans had to bring forward their 88mm anti-aircraft guns to knock them out, the Italians had nothing in the way to stop this AFV and it caused chaos as it simply rolled over any defenses. 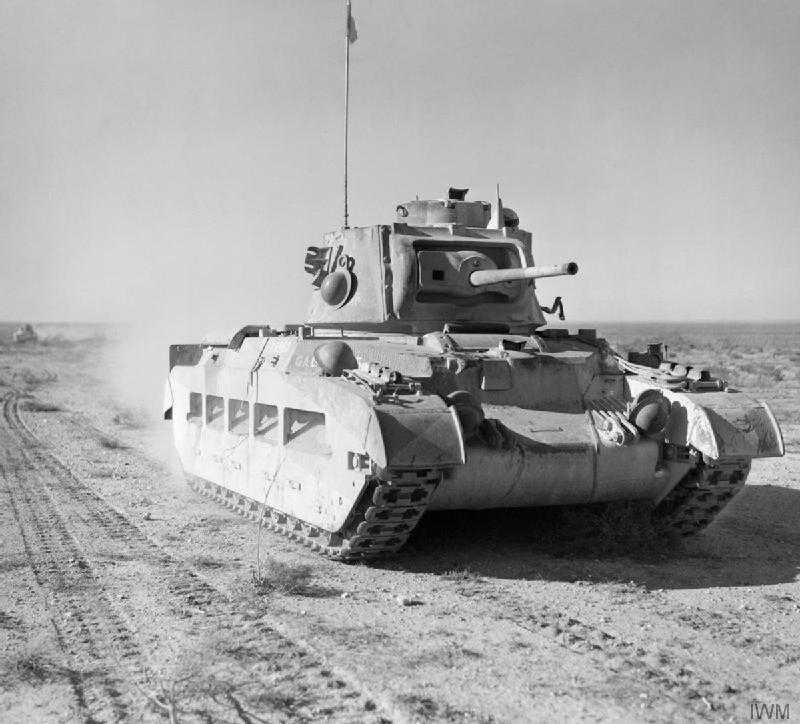 The main problem with the tank was that it could not be up-graded with a larger gun, so once better tanks like the Valentine and Churchill came available the Matilda was relegated to use in the far east were it finished the war serving as an Infantry tank.